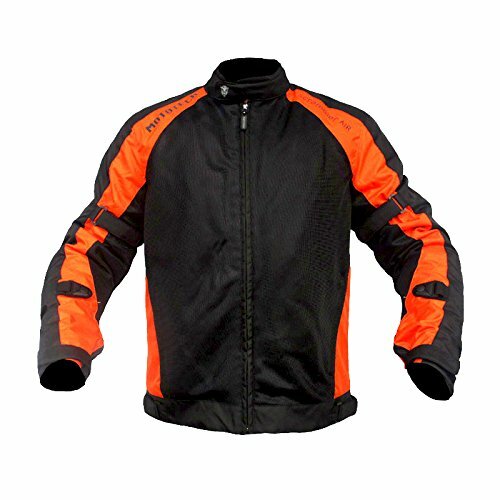 Motorcycle riding jacket is very important gear.It helps to minimize injury during an accident on the road.The motorcycle jacket is made up leather material and include safety padding under elbow and back that help protect from the sudden impact on the body.If you are a Motorcycle/bike rider then you should have these type of protective riding jacket because precautions is better then cure. Here Autoadvice helps you to chose Motorcycle Riding Jacket for men under 10,000/ available online from famous and trusted brands having the high rating and top review. This Scoyco Motorcycle Riding Jacket has Special grip enhancer lining which is used on the glove lower end and Crafted from composite fabric which is protective plastic materials. This Motorcycle Riding Jacket is easily washable and oil and made up of dirt-repellent material. 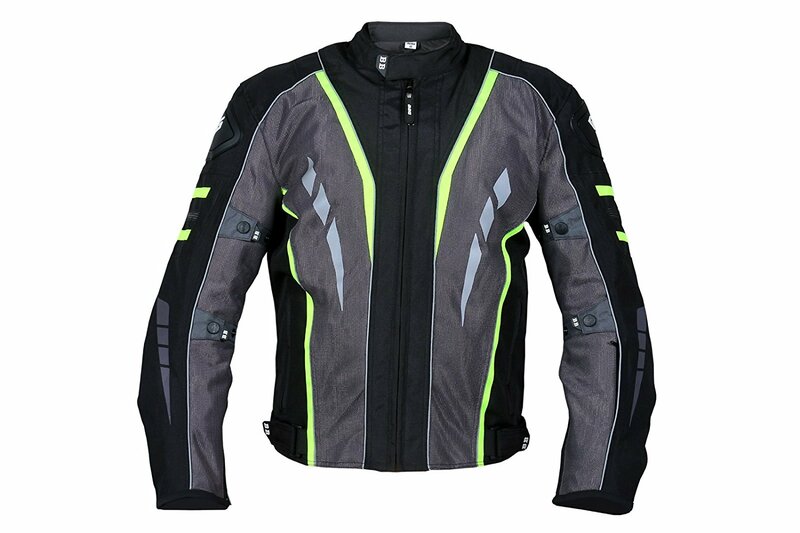 Rynox Motorcycle riding jacket is 3 in 1 All Season Mesh Protective Motorcycle Riding Jacket. it has special Back Protector Included (All armors are removable). 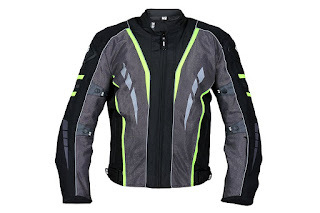 Rynox riding jacket has Reflective Strips- Front and Back for High visibility on road and Connection Zipper for Riding Pants.This is best Riding motorcycle jacket for men. 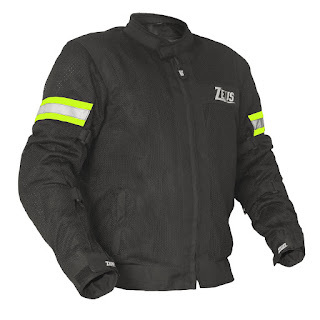 Zeus Raptor Motorcycle Riding Jacket has Abrasion resistant mesh design keeps you cool in the hottest conditions.Zeus Raptor jacket Constructed using fully breathable 360 soft mesh. it has Anatomically fitted for the riding position. This Motorcycle Riding Jacket is CE Certified EN1621-1:2012 Type B protectors armor in the shoulders, elbows, and back. High visibility reflective panel on the shoulders, and at the back for added safety. Fully removable rain liner. ( sizes 5XL & 6XL comes along with integrated detachable thermal and rain liner) Soft neoprene neck collar cuff for sweat absorption. Solid Velcro adjustable sleeve volume control helps keep your armor in just the right place Zippered wrist cuff enclosure with security snap. MOTO TECH Scrambler AIR Motorcycle Riding Jacket has unique design and sporty looks.All Season Mesh Protective Riding Jacket with Dual Detachable Multi-weather Liners. 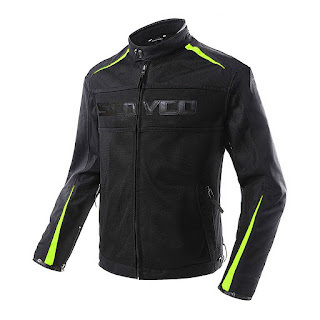 MOTO TECH Scrambler AIR Motorcycle Jacket has the unique main zipper and Reflective Piping on the Arms for high-visibility during night rides on the highway. 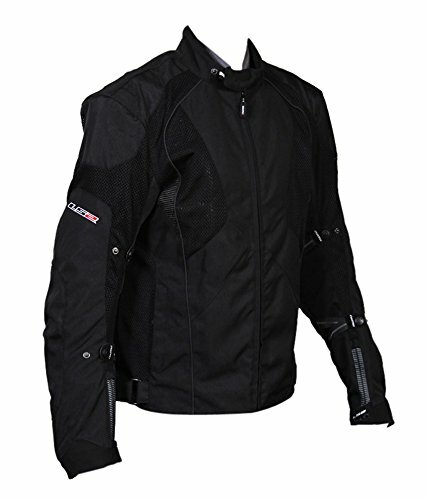 This Riding jacket has Heavy Duty Micro Mesh and Shoulder and Elbow Heavy Duty Fabric. vega riding jacket has Reflective logo printing and reflective fabric in the back which increase the safety in the dark.Protectors in the back and CE protectors for elbows and shoulders for riding protection. 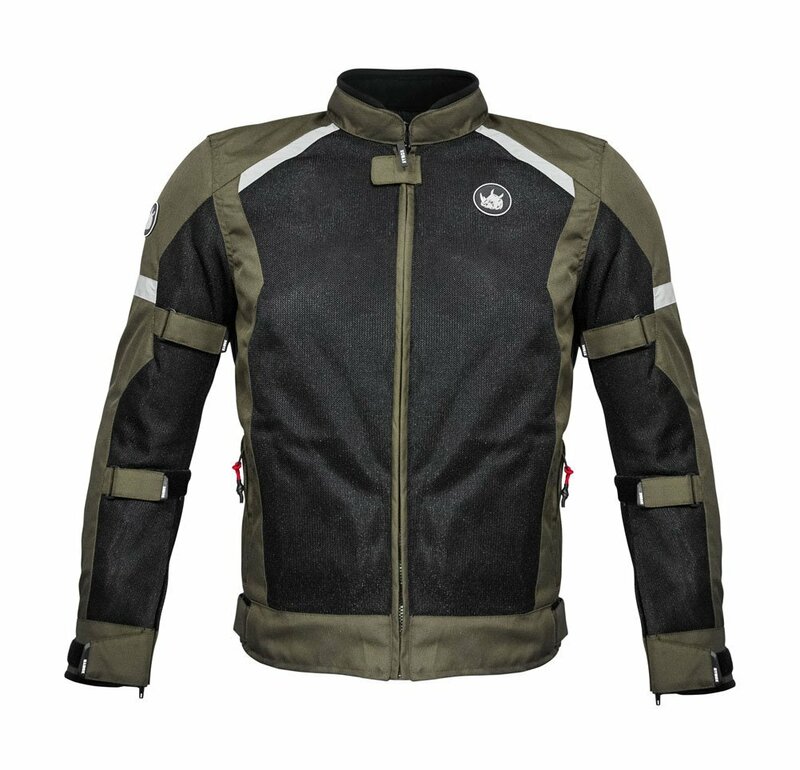 This vega Riding jacket is value for money and worth buying as per Auto advice recommendations this is Best Motorcycle Riding Jacket for men under 10,000/- INR. 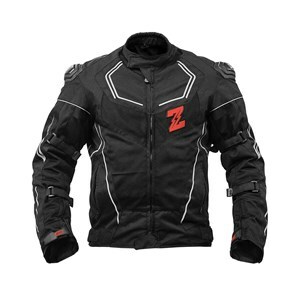 ZEUS AIRDRIFT Motorcycle Riding Jacket for men Made with good Polyester Fabric and strong abrasion resistant material. It has Large 360-degree technique mesh panels on the front, side arms and back for smooth air flow transition and heat reduction Insulation. The detachable thermal body warmer Extended full-length sleeves with secured loops ensuring anti-sliding and Water Resistance.It has additional soft armors on shoulder and back Ergonomics: Regular/Tour Fit.Zeus riding jacket has unique shock absorbed padding which is very helpful while riding. Pockets, slit pockets, document pocket, inner pockets Visibility: One of it's kind laser printed super hi-viz reflector design on the front and reflection AIRDRIFT logo at back. 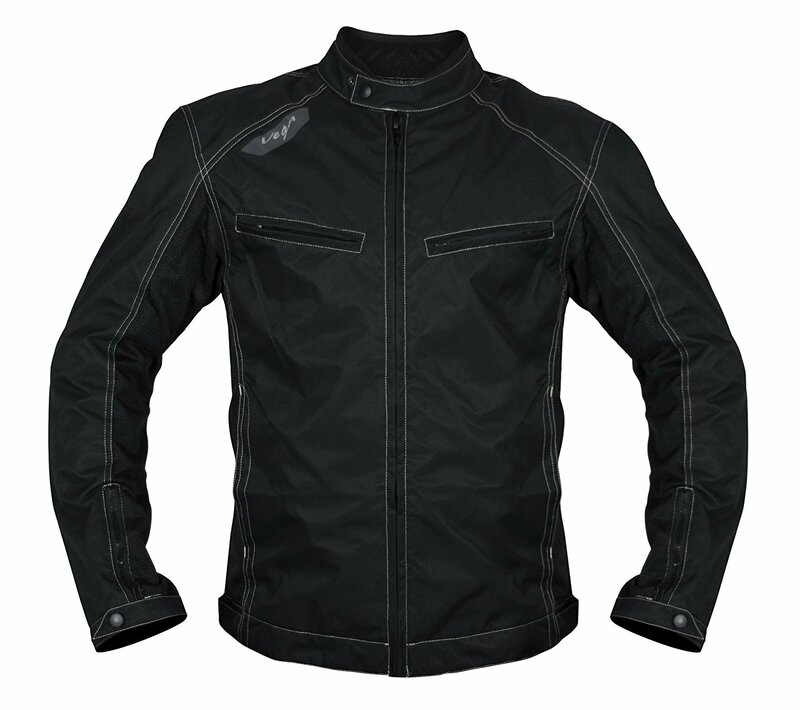 LS2 Polyester Motorcycle Riding Jacket for men Imported Jacket is Ideal for motorcycle, motorbike, riding, and racing. LS2 Polyester Men's Mesh Imported Jacket has Adjustable neck, wrists and waist and YKK zipper in front center.This jacket is also Comes with shoulder and elbow protectors. Raida AirWave Riders Jacket has good airflow and provides comfort during long highway ride.It looks sport and comfortable and this green line is highly visible which is made by of 3M company. 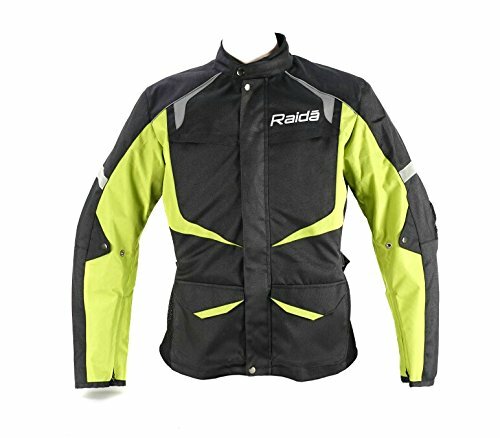 Raida AirWave Riders Jacket features have Refined armor placement and exterior adjustment straps keep limb armor in place Pre-curved arm and rider positioning construction. Biking brotherhood jacket is really comfortable .it has detachable warmer inside for winter .this is basically all season jacket and easily washable material.It is little overpriced but what you are spending is worth what you are getting. On long highway rides, this jacket help you from wind and any minor accident. Vega Jacket is made-up of good material and also very durable.The combination of red and black color is unique and also very visible on roads at night and day.its gives a style of Sports Racer to Rider. 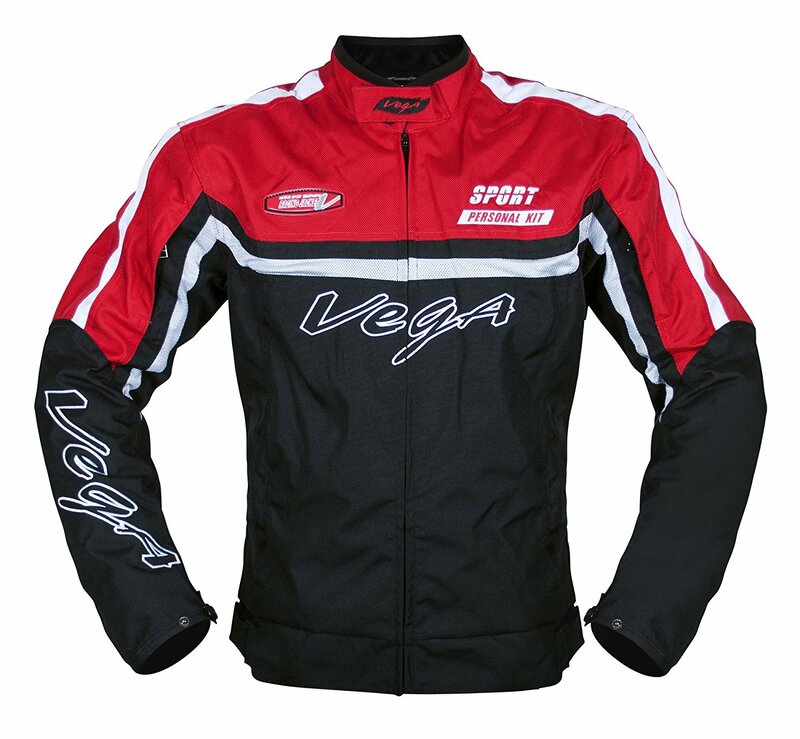 The fabric of Vega is jacket is very soft and protective padding of elbow and back is very well equipped for best result when used. Air vents and fab, u can wear this in summers as well. The only issue is zip quality could have been better. These are the list of Top 10 Motorcycle Riding Jacket for men under 10,000/- INR.All riding jackets listed above belong to the good brand and having best rating.Some Biker jackets are all season jackets. Life of these jackets are long and this is one-time investment.A good jacket lasts long for more than five years.Hope this article helps in finding best Motorcycle Riding Jacket for men under 10,000/- rupees.Feel free to comment and ask anything about the Riding jackets.